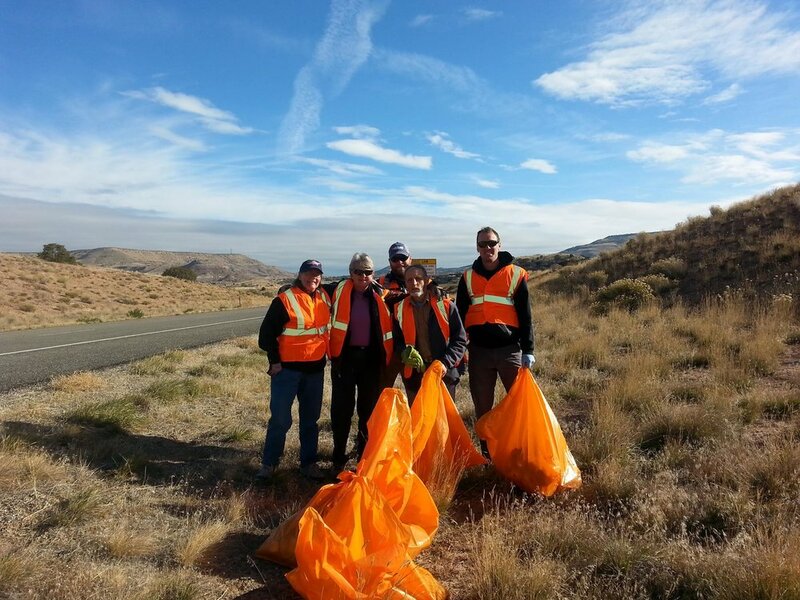 Help us clean up our adopted section of highway! We'll meet at 9 AM at the Rabbit Valley Parking Area (exit 2 off of I-70) where coffee will be provided. Then we'll get to work cleaning up our section of I-70 from 9 AM - 12 PM. We will provide trash bags, vests and some gloves. Please wear durable shoes, pants, and clothes to work in. Bring water, sunscreen, and gloves if you have them! Hope to see there!